Planning on going on a road trip soon? Before you do so, you should check your car to make sure that it is in good condition and running smooth. 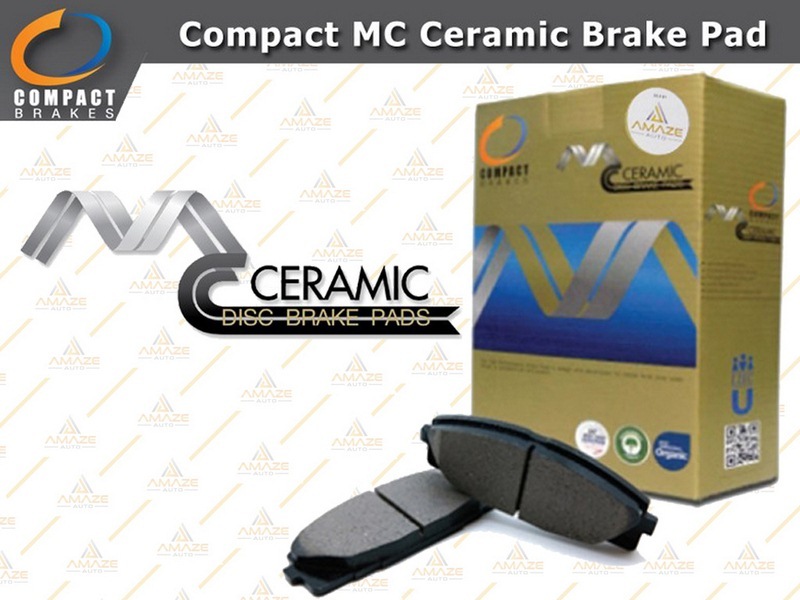 This will help you to drive safe and avoid any breakdowns or mechanical issues. Then you'll be free to just roll down the windows, turn on the radio and enjoy the open road! Don't forget the coffee! 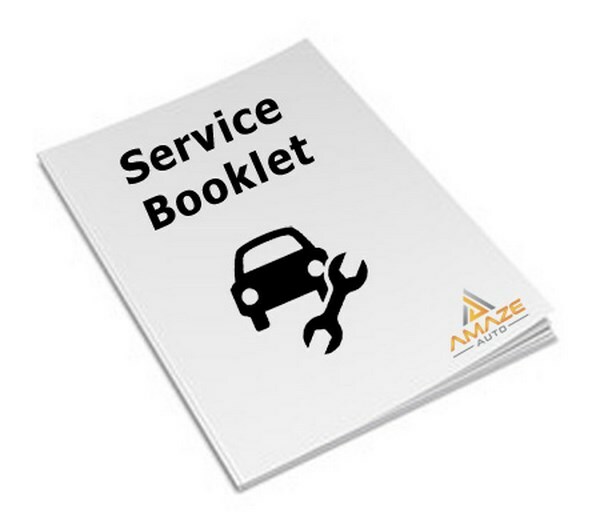 - Is your car approaching the mileage for next service? It is important to send your car for regular maintenance to keep it running smooth. Service interval will be depends on car model, please refer to your car user manual for the right service interval. With consistent engine oil and filter change, you can always refresh your car engine and it could help reduce wear & tear and deposit build up in your engine. 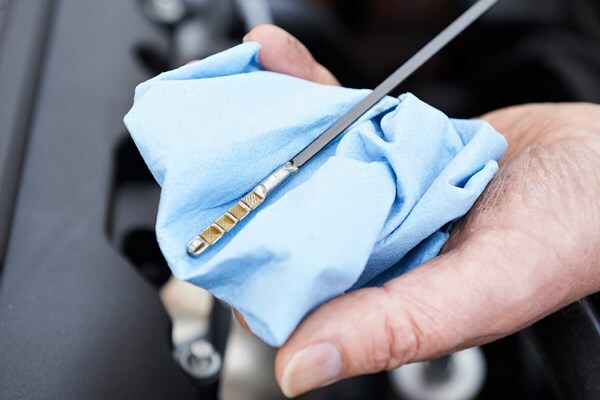 - If there is still far away for your next schedule service or just finish, you are still advised to have an engine oil check before your long journey drive. If there is insufficient of engine oil, please either send your car to workshop to check or top up engine oil if you really can’t send to workshop. 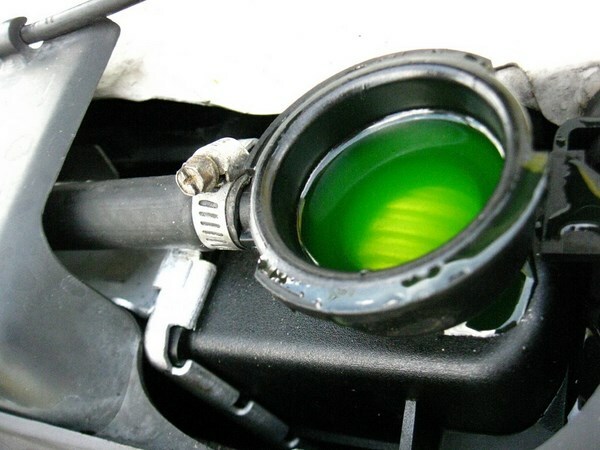 - Please check on the coolant level in your radiator and refill it if you find it belowthe optimum level as marked. You are recommended to monitor it for 3 to 4 days after a refill is done. If the coolant level drops in a rapid rate, please send your car to a workshop for an inspection as it may have either a leak in your. - Please send your car to workshop to check on the belting condition if you have not been changing it for a while. Do note that an aging belt may break during high rev (High speed) especially when you drive on the highway or go uphill. This is a serious issue and you are putting your safety at risk by not having it maintained or changed on regular basis. Driving on underinflated tyres reduces their endurance capabilities, leading to deterioration that could even result in a rapid deflation. 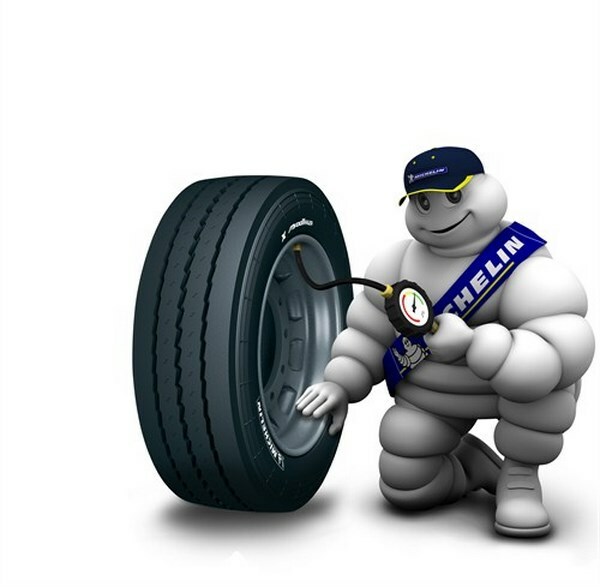 With under-inflated tyres, the vehicle is slower to respond and its steering is less precise. Underinflated tyres will result in higher fuel consumption as more fuel is used to overcome the rolling resistance of the tyres. Important note: If your tyres are worn out, you are advised to seek tyre specialist’s advice on the replacement of the tyres. 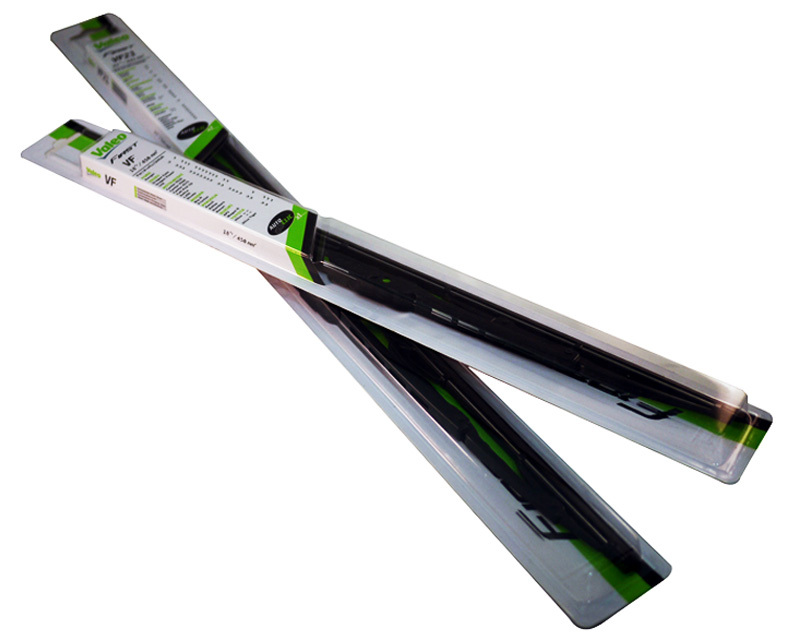 – Although it does not seem to be an important part, it is still necessary for you to check on the condition of your wiper blades as they play a very important role especially during a rainy or misty day. Please bear in mind that the road visibility is directly affecting your and other road users’ safety. 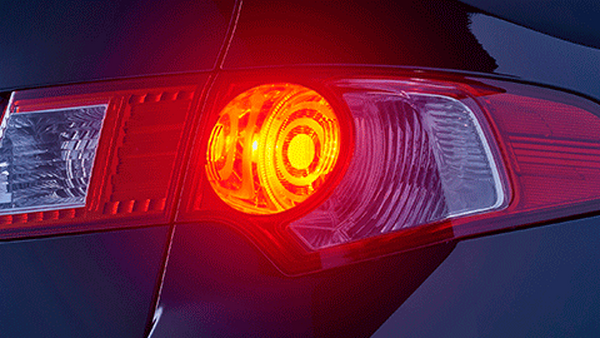 – Do not forget to make sure that all the lighting system of your car is functioning. 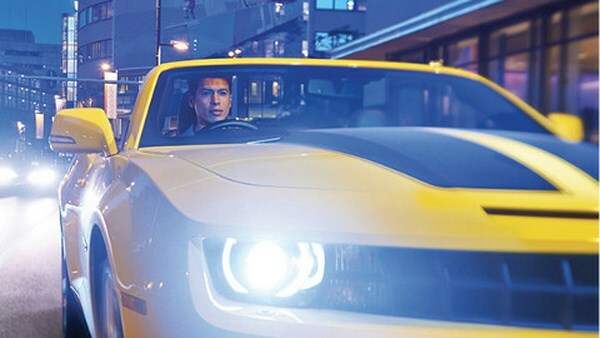 Some important lights include front headlights, front fog lamps, front turning lights, side mirrors’ turning lights, taillights, and rear fog lamps. All of them have significant effects on the increasing the visibility of your car as well as on letting other road users to know the movements of your car. -Not only acceleration however braking system of car also the most important function of car compare with others, you have to make sure it is function perfectly, so that you could drive safely on road. If you found there is any noises while you braking, please send your car to your trusted workshop to inspect and to ensure brake pad is still able to use and measurement of brake pad thickness, don’t forget to check with mechanic on the estimate next changing date. If you feel that something is not right with your car, be it weird sounds or uncomfortable handling, please send it to your trusted workshop. Having your car thoroughly checked before setting off for a long drive is definitely going to reduce the chance of you getting into undesirable incidents.